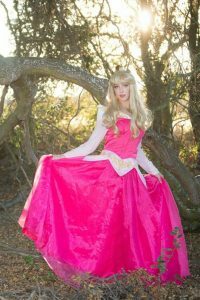 Elegant, graceful and kind, this classic sleeping beauty is always a perfect character for the child that loves the classic princesses. 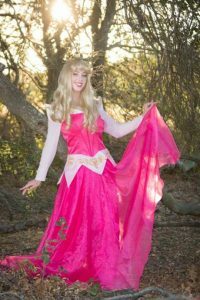 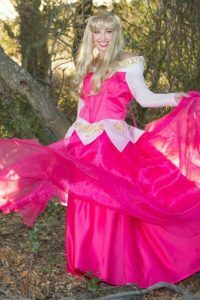 Loved by young and old alike, this princess always charms with her beautiful pink gown, long blonde locks and gentle, subtle ways. 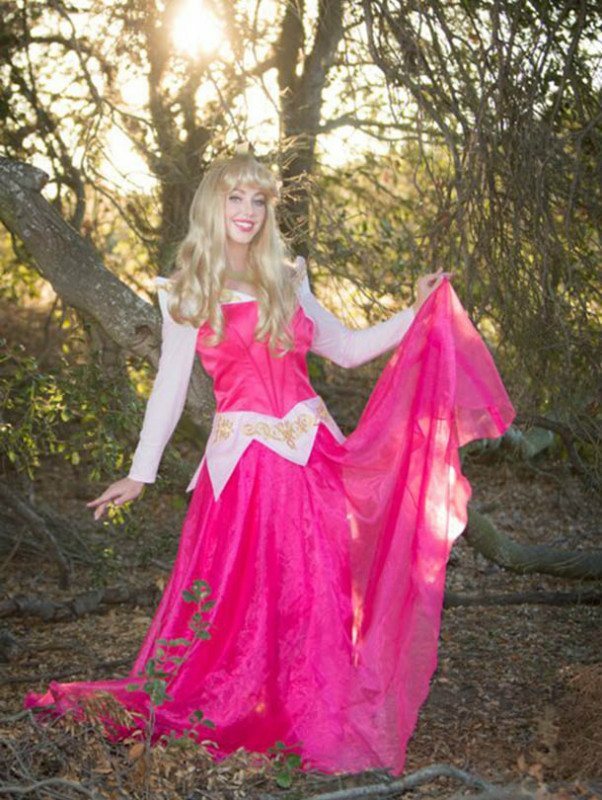 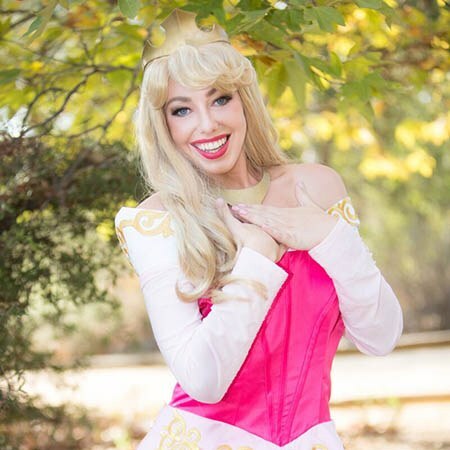 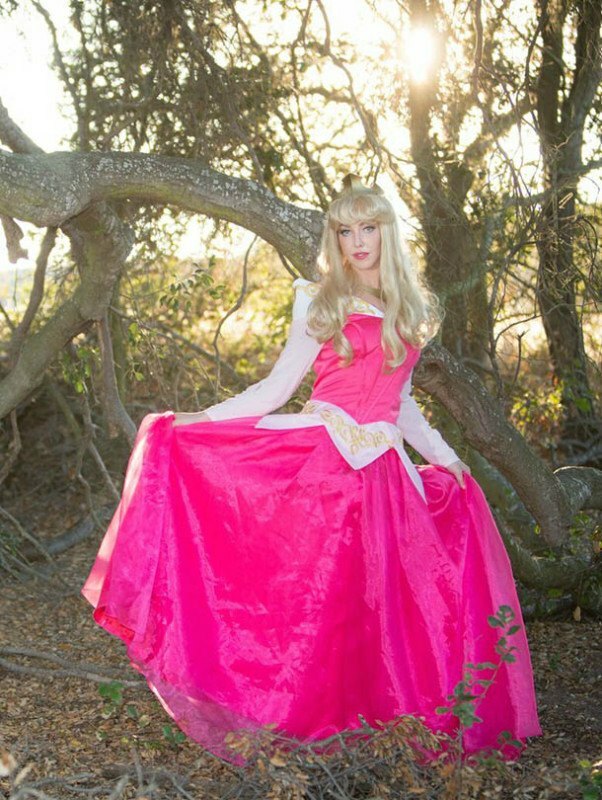 Available for princess parties and events in Orange County, Los Angeles and Riverside – reserve her early. 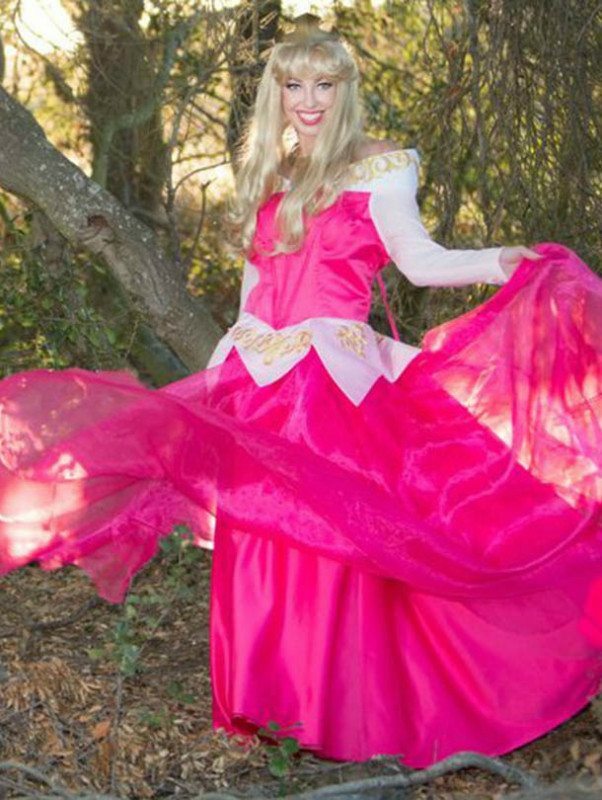 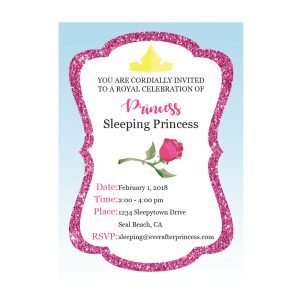 This sleeping beauty loves to be at her rested best for all her special princess party guests!